Universal specializes in pest control, termite control, and moisture control under homes in Virginia Beach, Chesapeake, Newport News and surrounding cities. We offer a complete service solution based on the needs of the home. 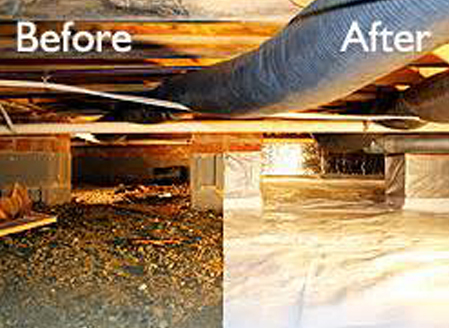 Universal also offers fungi treatments, dehumidifiers, french drains, foundation vents, structural repairs, and poly ground cover all with a full warranty. We also offer an exclusive “Smart-Pay” solution and easy payment options directly with Universal Pest & Termite. Why is Moisture Control So Important? 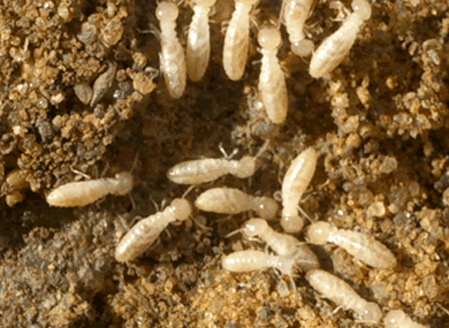 Moisture is the number one reason why termites cause millions of dollars in damage each year. It is a proven fact that a home with a sustained moisture problem is more likely to generate a termite infestation and damage. The best way to help control termites in your home is to control the moisture level under your home. Moisture levels can change during the year and termites know this. As moisture levels rise termites can become more active. What Can Moisture Problems Do to My Floors? We already know that moisture can affect the air quality of your home, but moisture has damaging effects on other areas of your home as well. 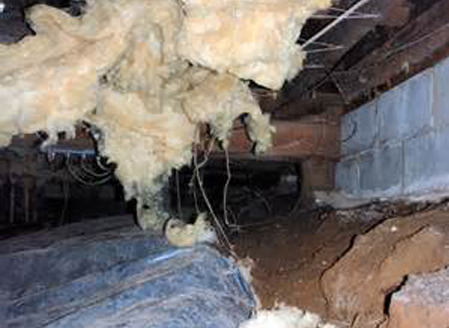 Moisture that resides in your crawl space under your home can cause thousands of dollars of damage without making a peep. Brown rot is the silent cause of a continual moisture issue such as condensation from your air duct lines. Not only can this begin to warp the home’s flooring, but sub-flooring is also quite a hassle to repair or replace. Universal Pest & Termite offers a complete moisture control department including structural repairs if needed.